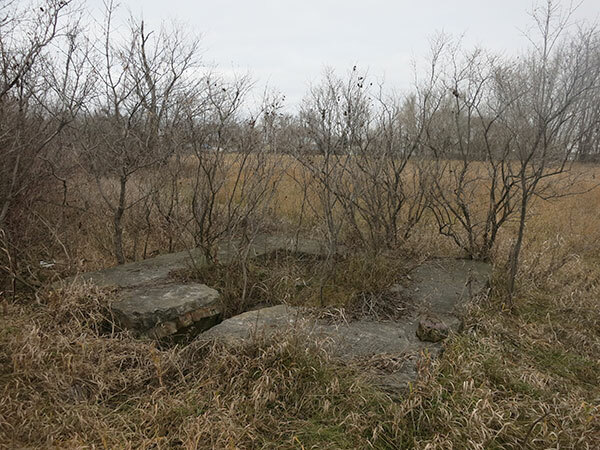 The Snyder Brothers brickyard, once located at this site in northeastern Portage la Prairie, had its beginning in 1907, becoming a company in 1910. 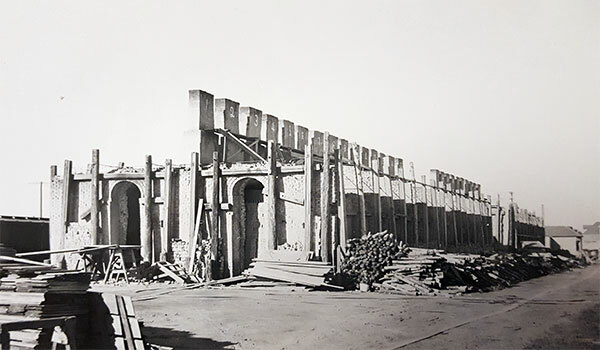 Among the buildings constructed using bricks made at this facility was a paper mill at Fort William (now Thunder day), Ontario, in 1928. Top production was 84,000 bricks daily. 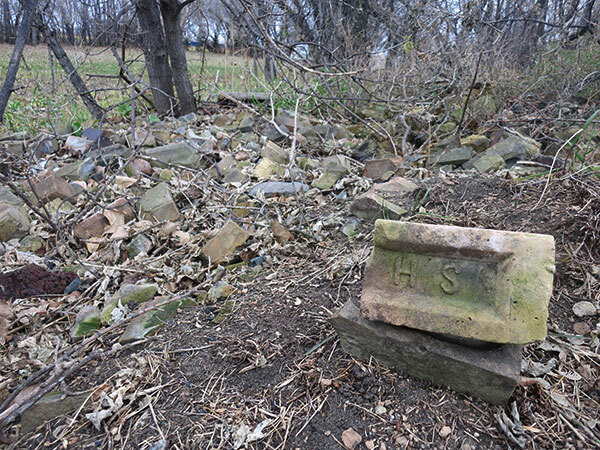 In 1945 the business was sold to the Alsip Brick, Tile & Lumber Company. A History of Portage La Prairie and Surrounding District by Anne M. Collier, 1970. We thank Les Green for providing additional information used here. This page was prepared by James Kostuchuk and Gordon Goldsborough.